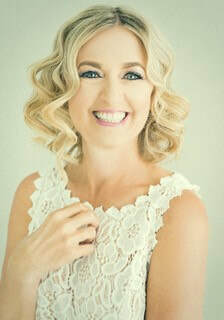 Dedicated to helping You Realize Your own Well-Being in all areas of Your Life and Awaken to Your Inner Truth and Self-empowerment. Be a light for yourself and others. You are meant to be Well, Joyful & Whole. Isn't it time you Realized this and started Living the Life you were meant to Live? 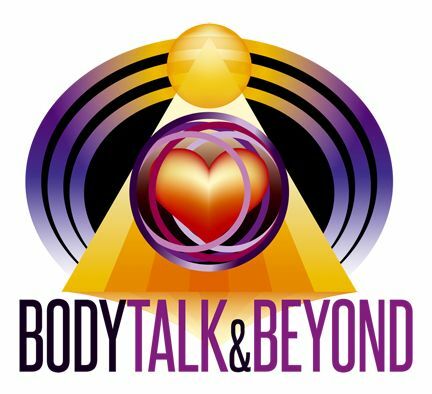 info on Debbie & BodyTalk & Beyond click here!